Using Patagonia’s $20 Million & Change investment fund, we’re supporting new economies that revolve around extending the life of stuff we already own. For example, our partners at Yerdle make it easy to give away things you don’t need, and get something useful in return. And we sell used Patagonia clothing at our Portland retail store through an innovative trade-in program. But nothing lasts forever, so we continue to offer easy ways to recycle Patagonia products—100% of what we make—when they finally reach the end of their useful lives and can no longer be repaired. If you own a Patagonia product that’s well beyond repair, please return it to us so we can recycle it into something new, or repurpose what can’t yet be recycled. Drop it off at your nearest Patagonia retail store or mail it in to us. 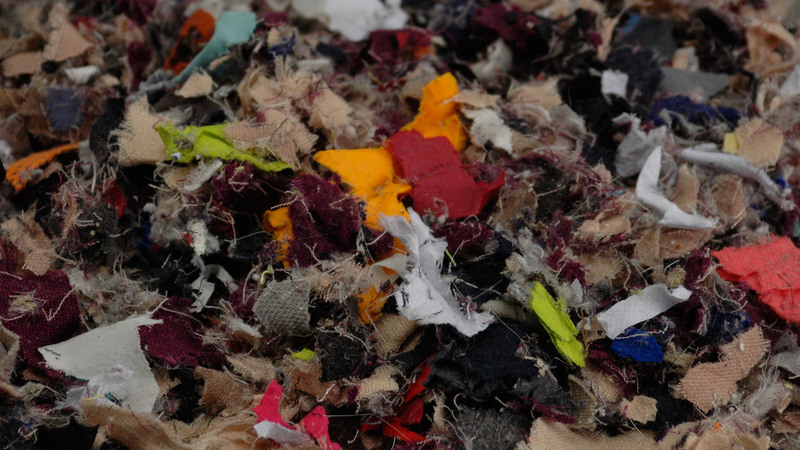 Since 2005, we’ve recycled over 82 tons of clothing for recycling.